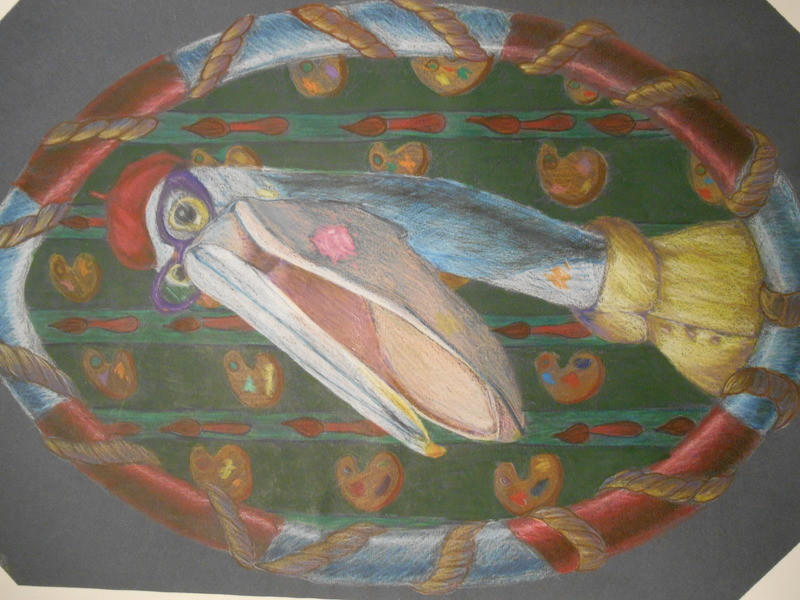 Sarah was in fifth grade attending New Albany Elementary in Ohio when her art, “My Self Portrait as an Animal”, was selected as a Top Ten Winner in the 4-6 grade category. Sarah has been an avid artist ever since she could hold a crayon and is consumed with finding new creative outlets. In her spare time, she enjoys any sort of arts and crafts, creative photography, and making fun music videos with her friends. 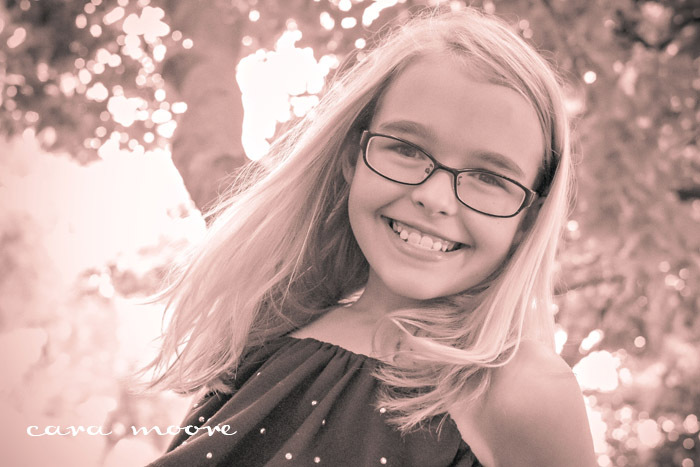 In addition to taking art classes at school, Sarah participates in group classes at a local studio and private lessons. In her community, Sarah is a member of the Arts and Innovation Team, which is working to find ways for students to use their creative talents to become innovators and leaders in their community. The inspiration for her piece came from touring her high school’s lobby. Several of the older students had created their self-portraits as animals and Sarah couldn’t wait to get started on her own. The first challenge she faced was selecting the animal that best depicts her. Since Sarah is fun-loving, easy-going, messy, and loves the beach, a pelican was a perfect fit. But in order to make the animal more personal, she added purple glasses, an artist’s beret, and a smock in her favorite color, yellow. The splashes of paint on its feathers are just like the splashes of paint that are often on Sarah’s clothes and face. The background wallpaper is covered with palettes and paintbrushes to represent her passion for painting. Then the rope frame gives the portrait a nautical feel that shows her love of the ocean. Sarah faced challenges when working for the first time with prismacolors, trying to blend them to get the perfect shades and textures. She wanted to give up and throw the piece away many times. Even her pet cat chewed a corner off when she was almost finished! But she kept working with it until it finally evolved into one of her best pieces. Sarah doesn’t quite know what she wants to do as an adult, but it will probably be something where she can use her creative side and artistic talents. Congratulations again to Sarah on her great achievement! To learn more about our national art contests, visit www.CelebratingArt.com.